Money, power and fame can solve a lot of problems, but those things can never keep a secret from being revealed. Kyle Parker knows this all too well as he and his classmates embark on their freshman year at Ivy League universities steeped in tradition and privilege. Harvard is already buzzing with gossip about the mysterious death of Kyle's famous girlfriend, Amber Cotillard, before he's even set a foot on campus. 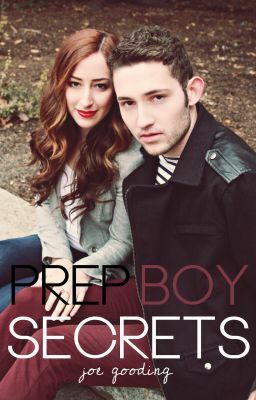 When Kyle tries to blend into the student body, he quickly becomes an infamous outcast facing menacing messages, the dangers of drugs, glamorous parties, unpredictable romances and secrets that threaten to knock Kyle out of his world of luxury. Can he keep his sanity? Can he save his friends? Or will his secret unravel the lives of everyone around him? Only time will tell, and time is the one thing he can't buy.